There was a good turnout at the open house last weekend, and from what we know, at least one of the remaining units is conditionally sold. We haven’t heard yet if any other units were purchased over the weekend. The available units are all two-bedroom, two-bathroom floor plans with more than 1,000 square feet of living space. 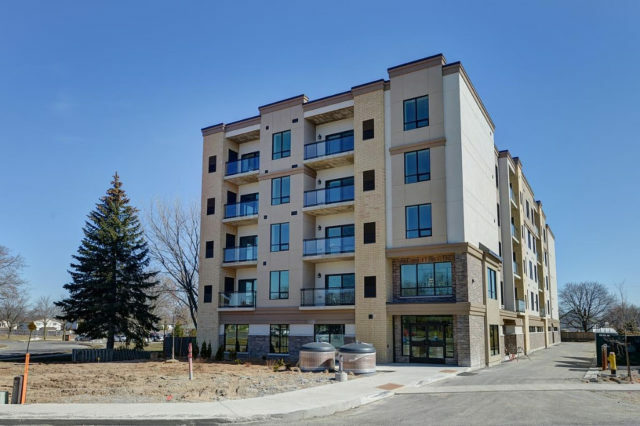 With prices from the low $400,000s, Fairview Condos is an amazing option for both empty nesters, move-up buyers, and first-time buyers planning on starting a family. Empty nesters will appreciate moving into a condo environment where they don’t need to worry about property maintenance, and the condo fees are low at just $265 a month! With two bedrooms, there’s plenty of room for family to visit. Couples currently owning small condos in the GTA may be attracted to the opportunity to maintain their carefree condo lifestyle and increase their amount of living space – and perhaps have enough space for a new member of the family! First-time buyers will appreciate the amount of space they get for their money. Somewhere like Toronto, a 500 square foot condo can cost you half a million dollars. To some, that’s not a bad deal, especially if you value living in a walkable neighbourhood, but some people need more space, so Fairview Condos is a great option! That’s not to say Fairview Condos isn’t close to a wide variety of neighbourhood amenities. Within just a few minutes of Fairview Condos, there are banks, grocery stores, an LCBO, restaurants, and schools. Fairview Mall is also nearby, along with Costco, Walmart, and Starbucks. 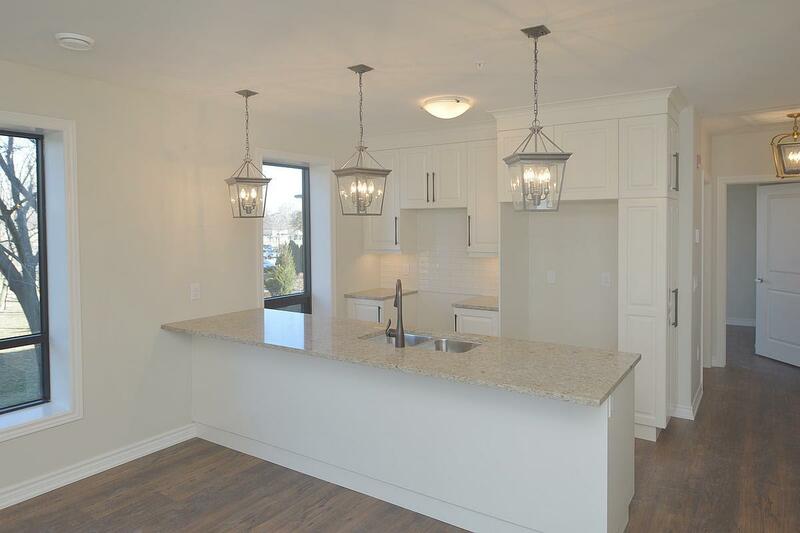 If you went to the open house last weekend, then you’re well aware of the high quality features and finishes at Fairview Condos, including quartz countertops, high-end German laminate flooring, and under-cabinet lighting. One of the unique things about Fairview Condos is that Niagara Innovative Living gives you the option to source your own appliances or select from the builder’s vendors; Nickerson Appliances and The Brick, both of which are located in St. Catharines. 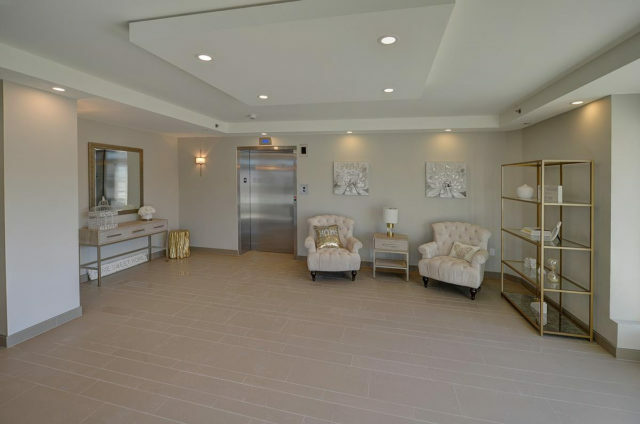 If you’re looking to move into your new condo right away and you want more than 1,000 square feet of living space, then you need to book an appointment to learn more about the available units at Fairview Condos in St. Catharines! Call 905-650-3113 to book your appointment!